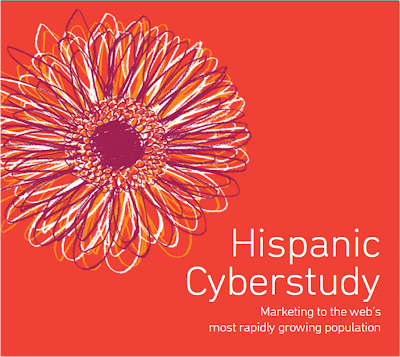 A study by AOL Advertising & Cheskin: Why and how are Hispanics using the internet in their daily lives? 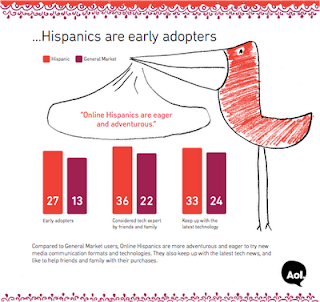 To stay ahead of market trends, AOL Advertising commissioned Cheskin to conduct research about Online Hispanics. This is a continuation of a study AOL began in 2004.